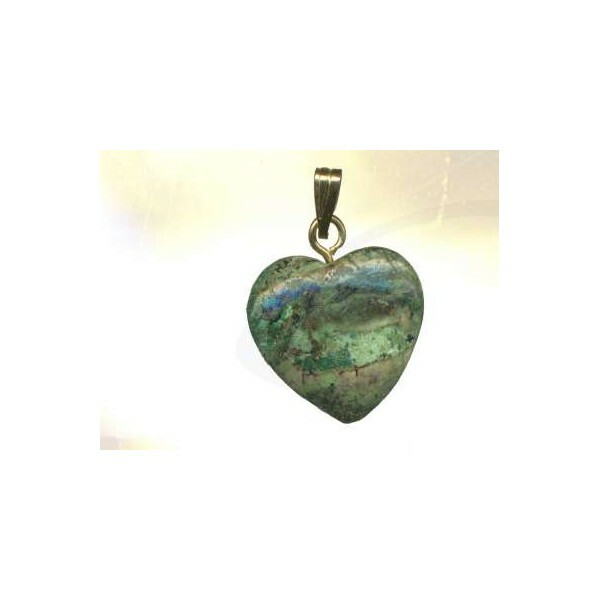 Zoisite is a beautiful stone, symbolizing the spiritual heart. Zoisite contains the powerful energy of ruby. Zoisite awakens the heart chakra, and favors all emotions of love (seducing, or healing the broken heart). A symbol for the age of Aquarius, it can create altered states of awareness, and opens the heart to unconditional love.